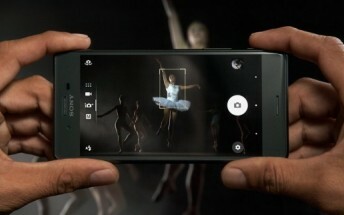 Sony has started pushing out a new update to itsXperia XZ and Xperia X Performances Smartphones. The update arrives as build number 41.2.A.2.199 and brings along Android OS version 7.1.1. 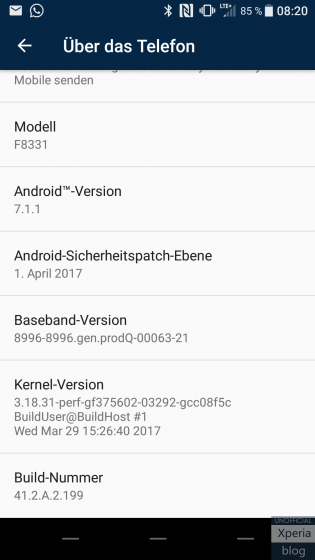 In addition to bringing a few new features part of the updated OS, the new firmware also includes the latest security patch - April 2017. As is usually the case with OTA roll-outs, it might take time for the update notification to pop up on your screen. You can manually check for the update by heading to your handset's Settings menu.